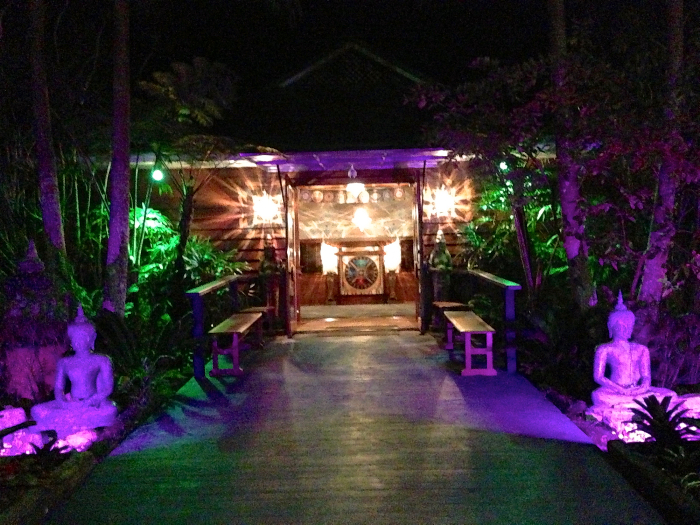 Temple Byron consists of 3 acres of tropical paradise, surrounded by lush gardens, crystals and sacred geometry.Temple Byron is located a few minutes drive from the heart of Byron Bay, Australia’s most easterly town, and glorious local beaches. 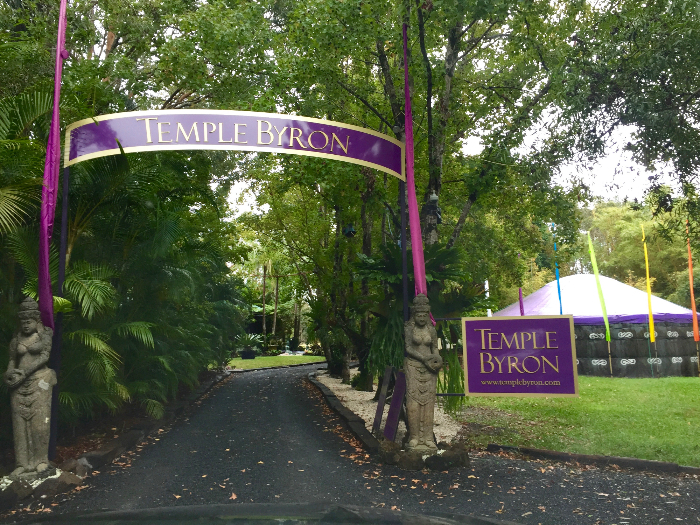 Temple Byron supports enquiry and paths of learning that will facilitate personal growth and awareness. 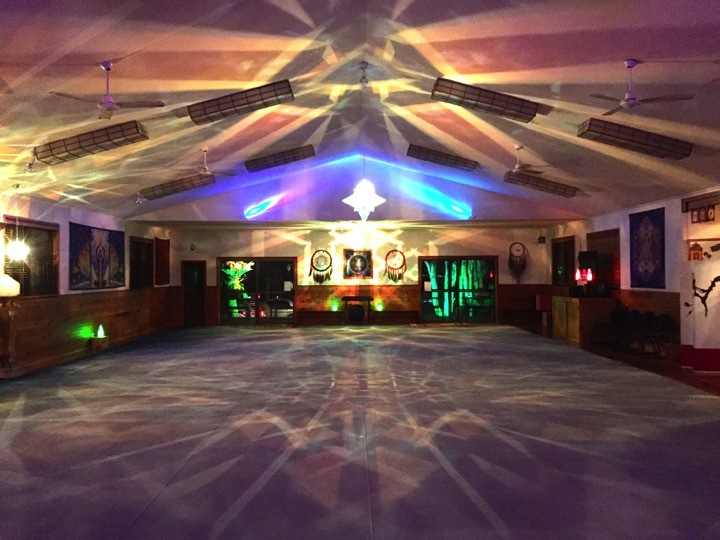 It provides a sacred space for spiritual practices as well as seminars and workshops designed to promote self-discovery and personal transformation. This sacred place is available for a large range of uses by groups and teachers to carry out their programs and practices. Regular classes include yoga, meditation, astrology, blessings, women’s groups, sound healings, Buddhist teachings, counselling, as well as a range of workshops and seminars. The spaces are available for other community uses in tune with spiritual development. 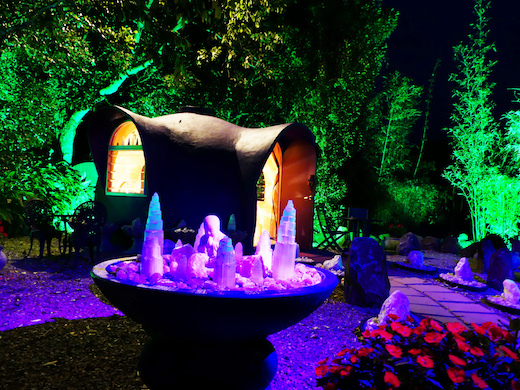 Temple Byron's lovingly landscaped gardens feature many delights including large healing crystals, Buddha statues, tranquil water features and niches for solitude and quiet contemplation. Temple Byron aligns itself with the vision that our precious gifts lie within, awaiting the sunrise of a new consciousness for humanity and our planet Earth..